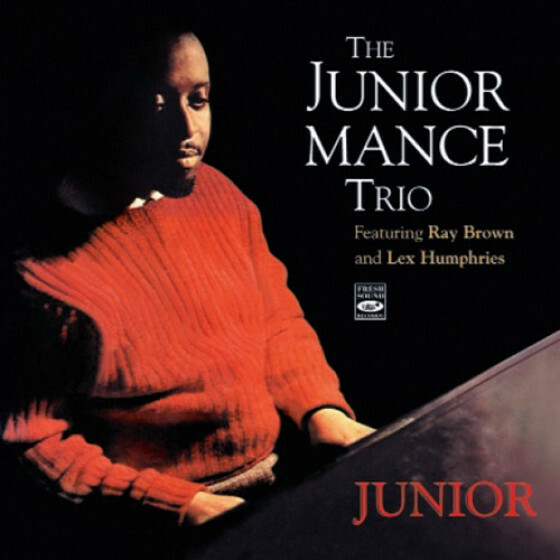 Chicago-born pianist Junior Mance first came to prominence with Gene Ammons and Lester Young in the late Forties and consolidated his place at the top table touring and recording with Dinah Washington, the Cannonball Adderley Quintet and the Dizzy Gillespie Quintet in the Fifties. By the time he formed his own trio in 1961 he had evolved into one of the most compelling, joy-generating performers of the groove-funk-soul-plus-neo-bop school, amply signalled on "The Soulful Piano of Junior Mance." 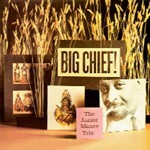 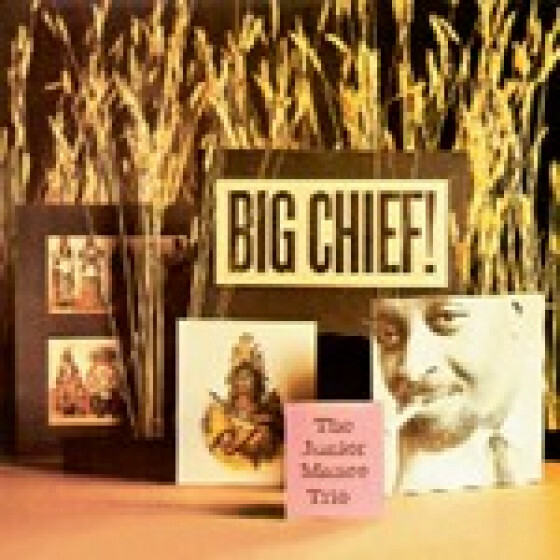 Later, on "Big Chief!," he proved this to be only a partially valid designation, projecting a variety of moods and spicing his work with distinctive chord voicings and a much lighter touch than that of most of soul-pianists, especially in his sensitive exploration of Sara Casseys exquisite impressionistic composition, The Seasons. 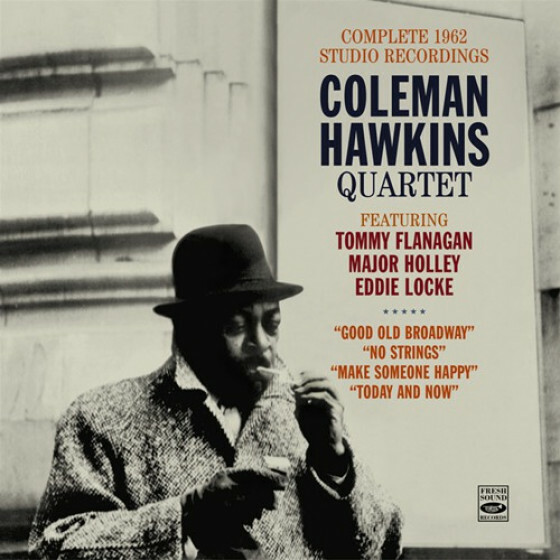 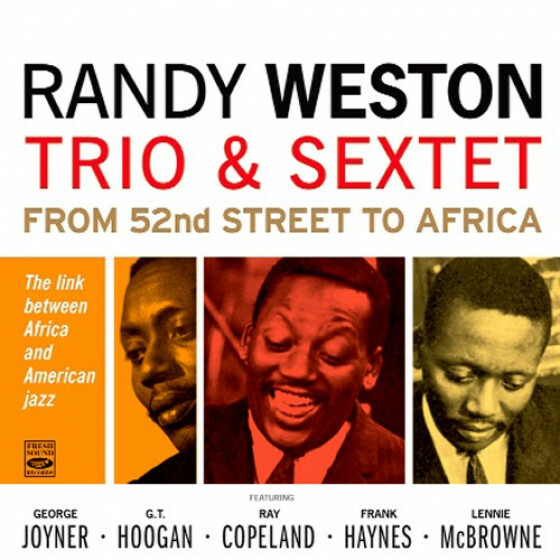 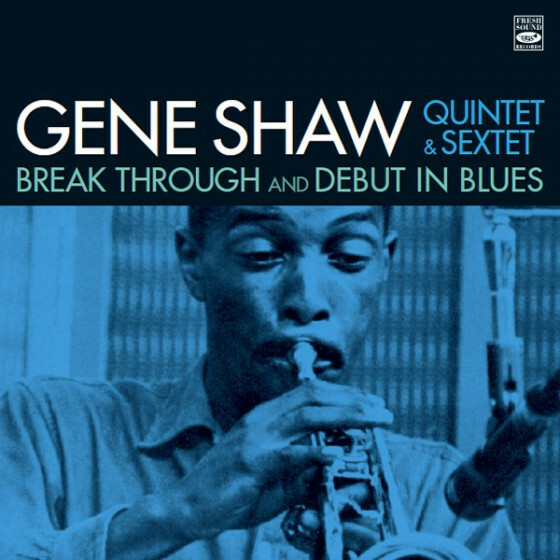 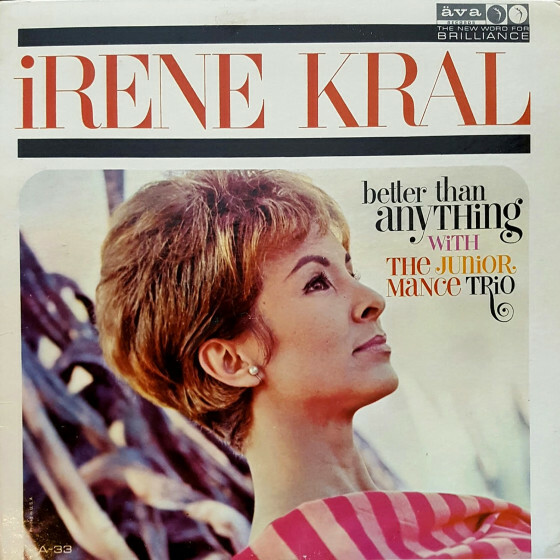 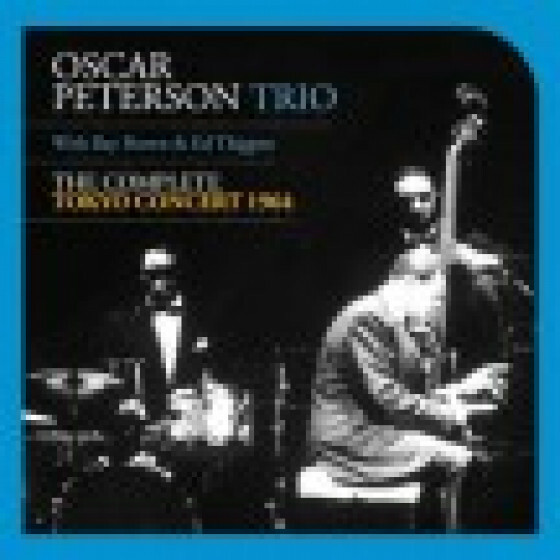 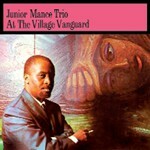 The second CD on this set contains mostly live performances, including his trio album, "At the Village Vanguard," and five tracks from broadcasts recorded during the trios frequent 1961 engagements at Birdland. 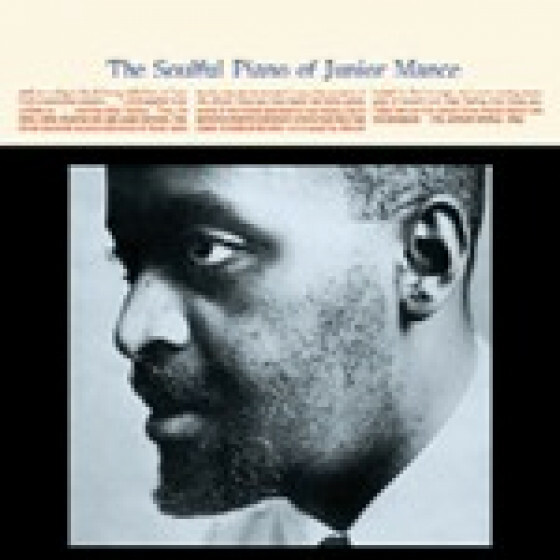 Throughout his work in this collection Junior Mance stands as a particularly pleasurable example of a generation of bop pianists, one wholike Bobby Timmons, Ray Bryant and the great Wynton Kellycombined the innovations of bop with a firm grounding in the timeless verities of the blues. 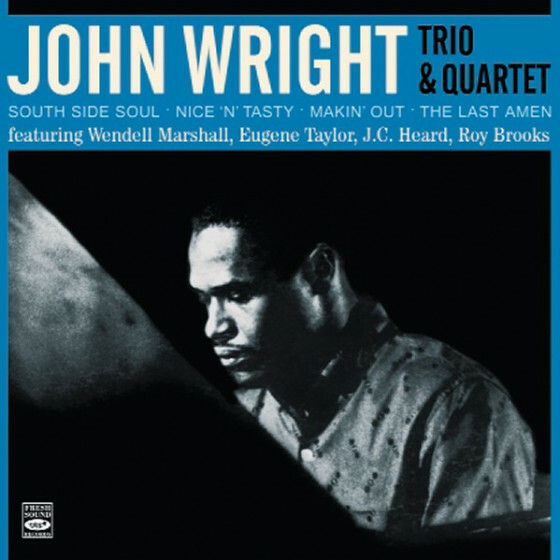 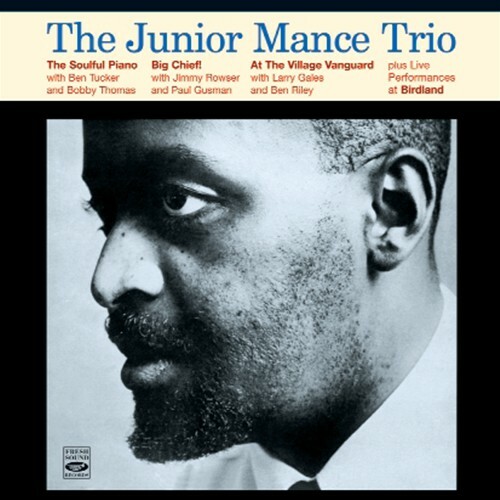 CD 1, tracks #1-9 from the album "The Soulful Piano of junior Mance"
CD 2, tracks #2-9 from "Junior Mance Trio At the Village Vanguard"
Junior Mance (p), Ben Tucker (b), Bobby Thomas (d). 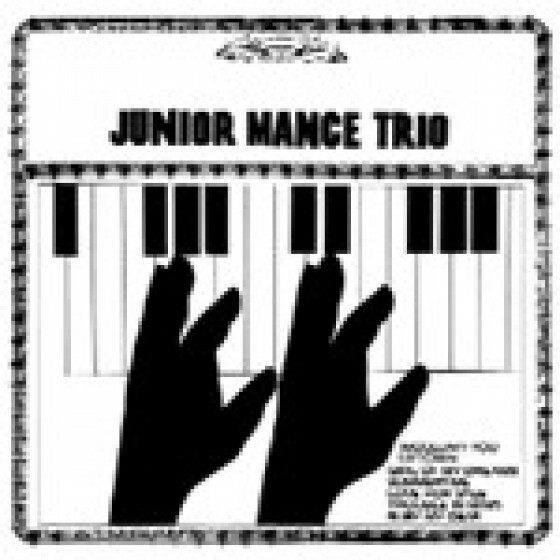 Junior Mance (p), Jimmy Rowser (b), Paul Gusman (d). Junior Mance (p), Larry Gales (b), Ben Riley (d). 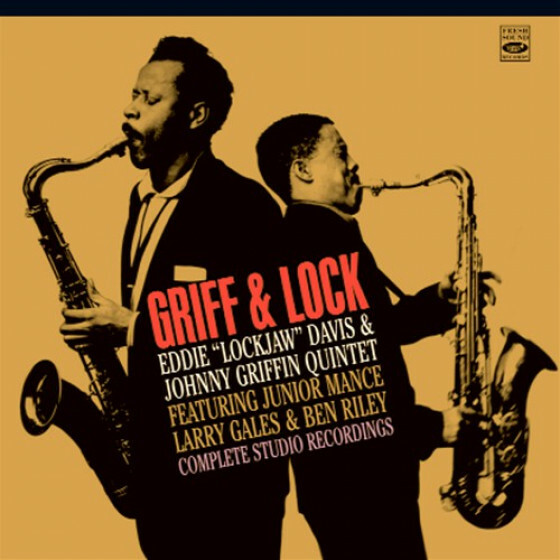 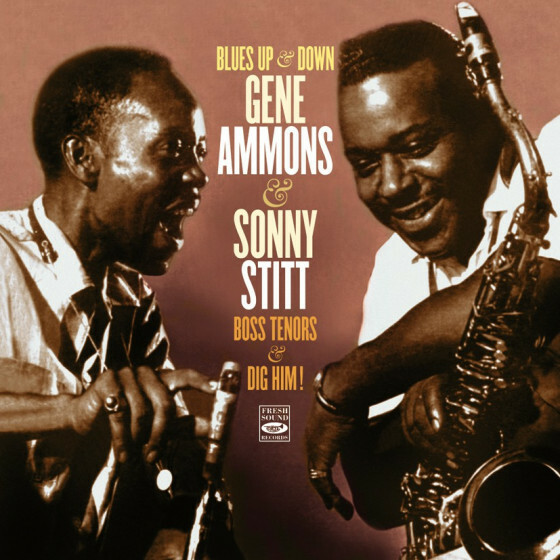 Original recordings produced by Orrin Keepnews. 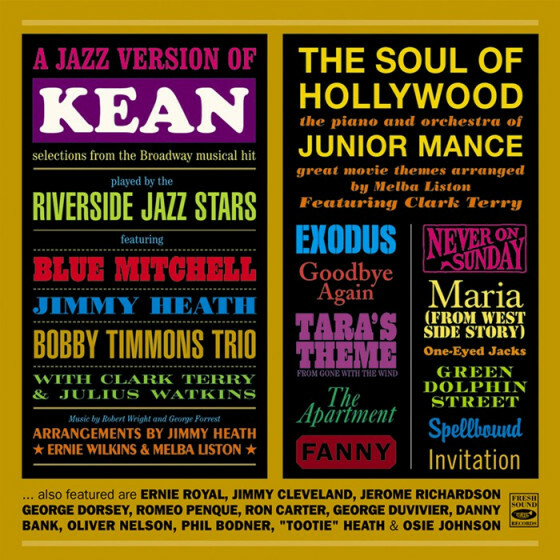 Broadcast recordings taped by Boris Rose. 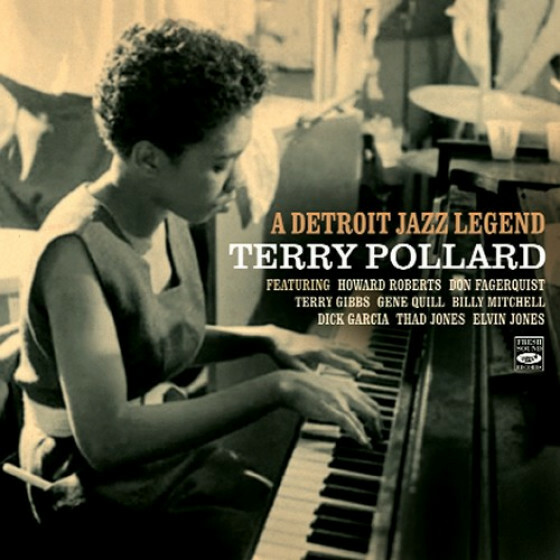 Original Jazzland covers designed by Ken Deardoff. 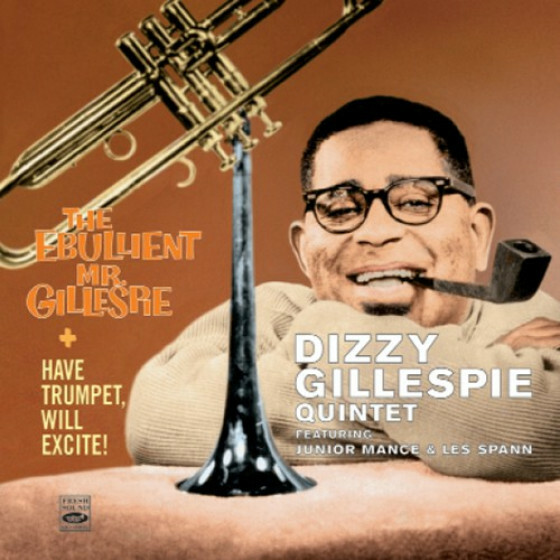 This CD release produced by Jordi Pujol.